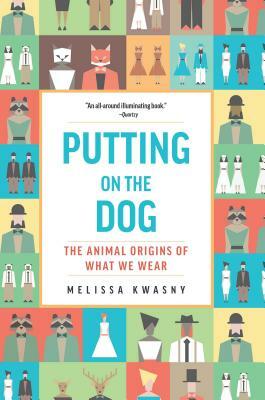 In Putting on the Dog: The Animal Origins of What We Wear (Trinity University Press), poet and essayist Melissa Kwasny explores the age-old relationship between humans and the animals that have provided us with our clothing: leather, wool, silk, feathers, pearls, and fur. From silkworms grown on plantations in Japan and mink farms off Denmark's western coast to pearl beds in the Sea of Cortés, she offers firsthand accounts of traditions and manufacturing methods--aboriginal to modern--and descriptions of the marvel and miracle of the clothing itself. What emerges is a fresh look at the cultural history of fashion. Melissa Kwasny travels the globe to visit both large-scale industrial manufacturers and community-based, often subsistence production by people who have spent their lives working with animals--farmers, ranchers, tanners, weavers, shepherds, and artisans. She examines historical rates of consumption and efforts to move toward sustainability, all while considering animal welfare, worker safety, environmental health, product accountability, and respect for indigenous knowledge and practice. At its heart, Putting on the Dog demonstrates how what we choose to wear represents one of our most profound engagements with the natural world. 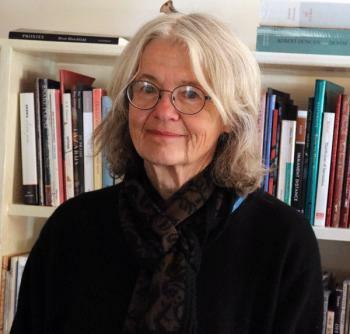 Melissa Kwasny is the author of six collections of poems, including Pictograph, Reading Novalis in Montana, and The Nine Senses, which contains a series of poems that won the Poetry Society of America's 2008 Cecil Hemly Award.